The Blockchain is a public and distributed database which records all transactions of a system or platform. It is a public accounting that works through a distributed network of computers, therefore not requiring any central authority or third party to act as an intermediary. This way, the Blockchain works just like a ledger book but in this case, the notes are public and decentralized by consisting of a chain of blocks designed exclusively to avoid their alteration once the data has been published. The concept of this technology made its first appearance in 2009 with the born of Bitcoin virtual currency. Its author, Satoshi Nakamoto, of unknown identity, published an article in the network describing a Peer-to-Peer system and a digital money protocol. Until this day, we always needed to trust a third party to guarantee the success of our digital transactions. It could be your bank, an auditor, notary or even digital wallets like PayPal or Payoneer. In the end, someone who would offer a trusted signature to seal the transaction. Transactions included in the blocks are created by the members of the system. All transactions are recorded and transmitted to all nodes in the network at the same time. All members have constantly updated information with all transactions creating complete transparency. 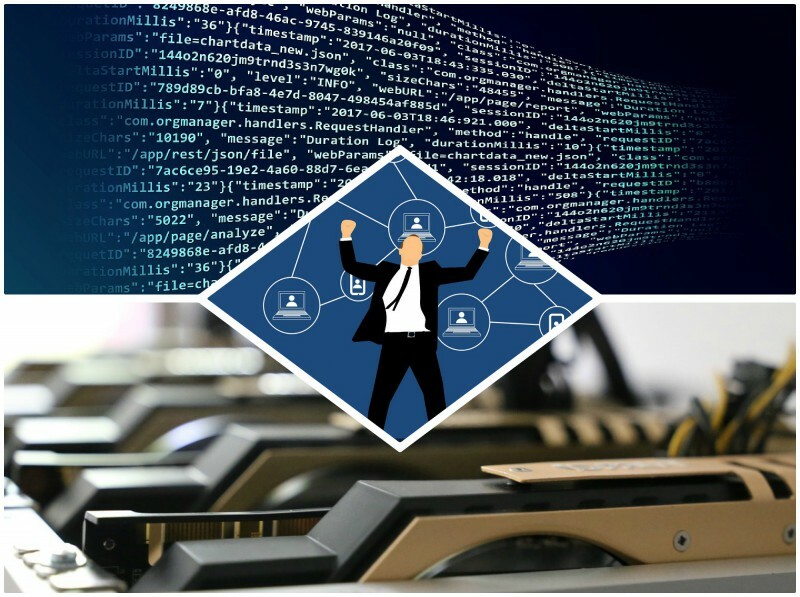 A node is a computer connected to the network which uses special software to store and distribute an updated copy of the chain of blocks in real time. If for an instance, the main database of a bank disappears completely, the recorded information would cease to exist and therefore bring chaos. That is where the real advantage of the Blockchain truly shows off. It lives in each and every single one of the nodes that form the network, giving birth to an extremely robust system. This is so amazing, that with one single node active in case of emergency, the whole system can be recovered easily. Transactions are made from electronic wallets which are encrypted files that work similar to a bank account. All wallets have a public key and a private key. About this, the public key is an alphanumeric string between 26 and 35 characters. This is the Bitcoin address which plays like an account number. So, in order for someone to make a transaction with you, you must previously give them your public key. Now, the private key is used to authorize operations from your wallet. This process is what is known as asymmetric cryptography. New transactions are constantly flowing through the network from all types of wallets and other apps and, when the nodes locate them, they are added to a temporary pool of unverified transactions. Then, programmers called miners will choose the transactions of these Pools of unconfirmed Transactions to create a new block of transactions. An alphanumeric code that links to the previous block. Another alphanumeric code that will link to the back block. Now that you know how Blockchain works, you will be beginning to realize the infinite possibilities that it brings. This is without a doubt one revolutionary breakthrough with the ability to transform the way audiences around the world interact and carry out operations. Sectors such as Financial, Legal, Energy, Health, Industry, Commerce, or Intellectual Property can be profoundly altered by this new technology, but the main use it has so far has been the creation of control-free and decentralized digital coins. ARCALLIA is unique inventors’ common funding platform. 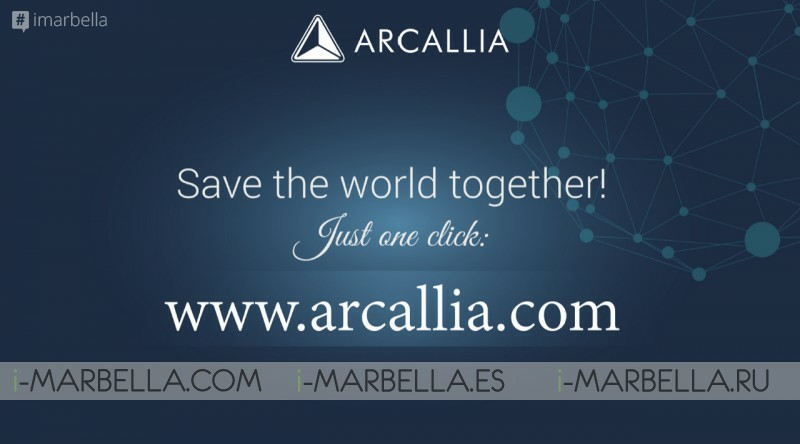 Investors will be able to invest and earn revenue from inventions, and inventors can get more new solutions to the world through www.arcallia.com. Arcallia is a new project that joins the inventors of Estonia and all over the world with the possibility to get a better, stronger and more participative possibility when it comes to finding funds. This particular project offers a platform in which Investors and Inventors will have a full playground to promote their future and offer new and better solutions to the world through technology helping each other with smart contracts along with a well-established new cryptocurrency. 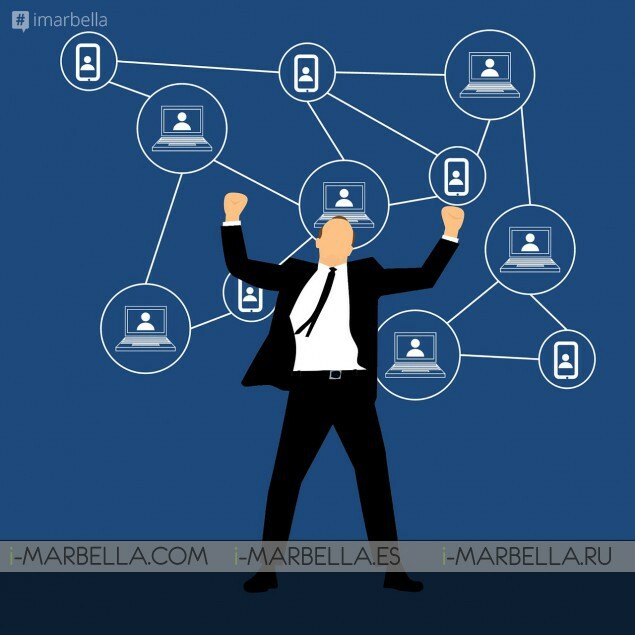 *The solution is an international crowdfunding platform, called www.Arcallia.com, which offers inventors the opportunity to be protected while making their invention public in order to find financing to make them a reality. *Investors can depend on the invention, get a share of the invention’s patent in return, direct profits, rights to the sale of the invention, the actual invention itself and other benefits stemming from each particular project. *To minimize risks for the inventors, the Arcallia platform has also created opportunities for protecting investments on their platform. *The general strategy of the organization is to actively seek out inventions and innovative ideas, to present them to society and include society in the process of bringing them to reality through the crowdfunding platform. *We offer professional support, intellectual property protection, and support with budgeting, presenting business models, determining circulation capacities, creating the product and brand, marketing and finding specialized legal aid. *In this area of activities, we have experience in carrying out professional evaluations through international inventors associations and the experts and consultants in the respective areas. *Stakeholders representing various international producers are included, who can use the platform for presenting their cases to the inventors on Arcallia, to find the best innovative solutions for their objectives. ARCALLIA is unique inventors’ common funding platform. Arcallia helps make the world a better place through innovation. EESTY COIN is new Cryptocurrency. Ticker name is EEC. The token has been created based on the Ethereum Blockchain technology. The value of Eesty Coin will be tied to real inventions, patents, and their successes. In the future, the guaranteed value of EESTY COIN with real inventions, patents and their successes.